The impending excavation of the landfill where Atari was rumoured to have crushed and buried millions of unsold E.T. game cartridges has been opened up to the public. 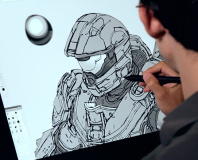 The event is set to become part of a documentary backed by Xbox Entertainment Studios and produced by Fuel Entertainment. The dig was given the green light last week and now Microsoft has extended the invitation to attend to everyone. 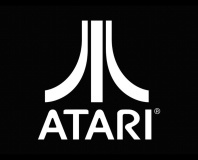 Attendees might even be interviewed for the documentaries alongside E.T the Extra-Terrestrial video game designer Howard Scott Warshaw, the team of archaeologists and other people connected to the project. Work on unearthing the dumped cartridges will begin on April 26 and 9:30 AM and run through until 7:30 PM at the Alamogordo landfill site in New Mexico. 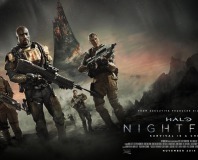 Xbox Entertainment Studios will be publishing the finished film as part of a documentary series. Plans to unearth the abandoned cartridges were first announced in June 2013 and the project was briefly put on hold last week as the team was required to obtain special permission before any digging could take place. The landfill site is purportedly the final resting place of the bulk of approximately 3.5 million unsold cartridges of 1983's E.T video game from Atari, a title often name-checked as one of the worst video games in the industry’s history and a commercial failure that is credited as almost killing off video games as a business entirely. Whether or not the burial site does in fact inter these cartridges has never been officially confirmed, and official statements claim that only broken and returned materials were dumped.